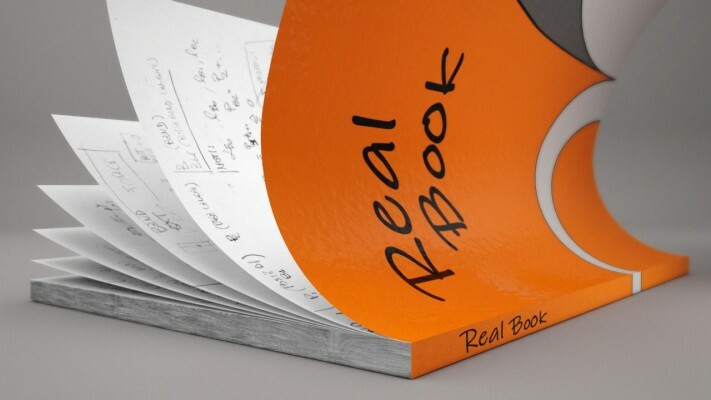 The Realbook 3 is a preset for Cinema 4D with which you can create your personalized and animatable 3D book in just a few steps. 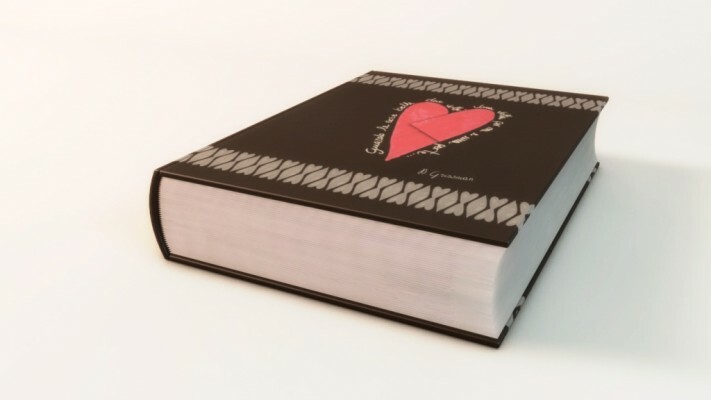 You can choose the size (including the thickness of the page), the number of pages, you can activate or not the hardcover, choose his thickness and much more. So you can assign the textures and with a few sliders you can open the book and animate it automatically. You can also choose to manually animate every single page. 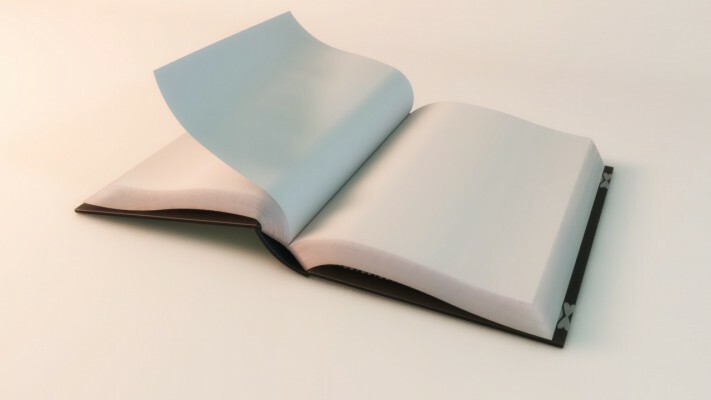 Other controls allow you to change the way the page moves, how it is laid when it is closed and open, and how all the pages are distributed over one another. In this preset there are two places where you can make modifications. If you click on the main Real Book object you can see the first main place where you can make modification on the Attribute Manager. Here you find the user data tabs. 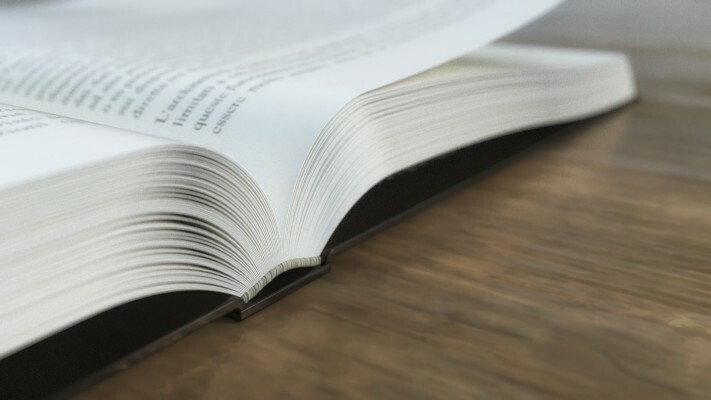 Book Depth: it is the distance between the first and the last page. Landing Closed: sets the pose position when the page is not turned and BaseTurn1=100% and BaseTurn2=0. Landing Opened: sets the pose position when the page is turned and BaseTurn1=100% and BaseTurn2=0. Another Tab for the single page control is visible when you click the Page object that you need to modify. Turn = turn the page between 0 and 180 sessadecimal degrees. 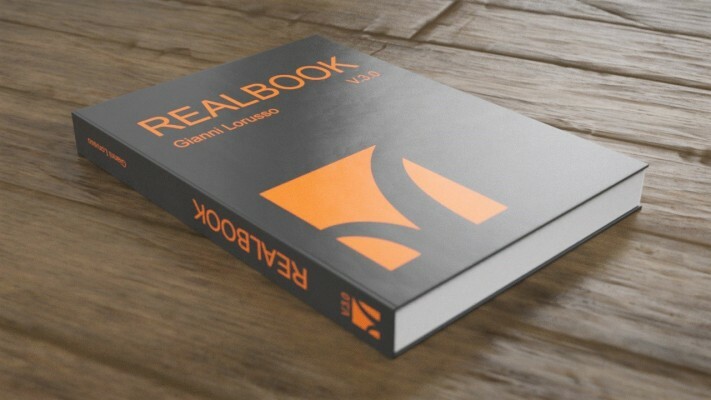 If you own Realbook 2 you can upgrade to Realbook 3 for $40. Please open a support ticket to request an upgrade code. 4.Optional: Right-click to define a thumbnail ( Set Preview... ) or to rename the preset. 5.The preset is now saved in the Content Browser. Just drag it into your project from there. 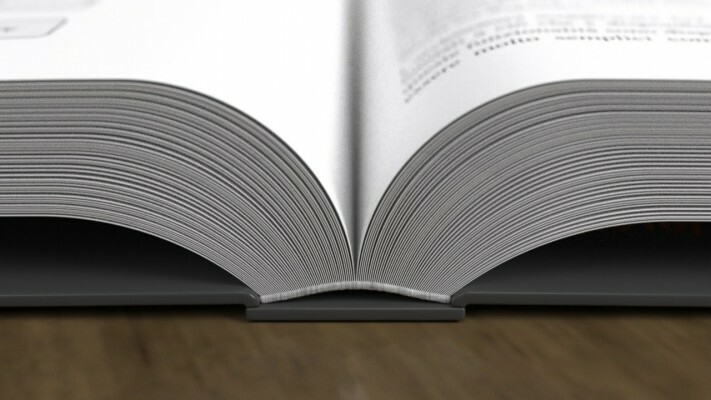 The algorithm of the Realistic Random Distribution System of the pages is computationally heavy, so I recommend to disable it while editing other independent parameters or during animation in the Viewport. It is also recommended to keep the number of polygons per page as low as possible and to increase them only before rendering.